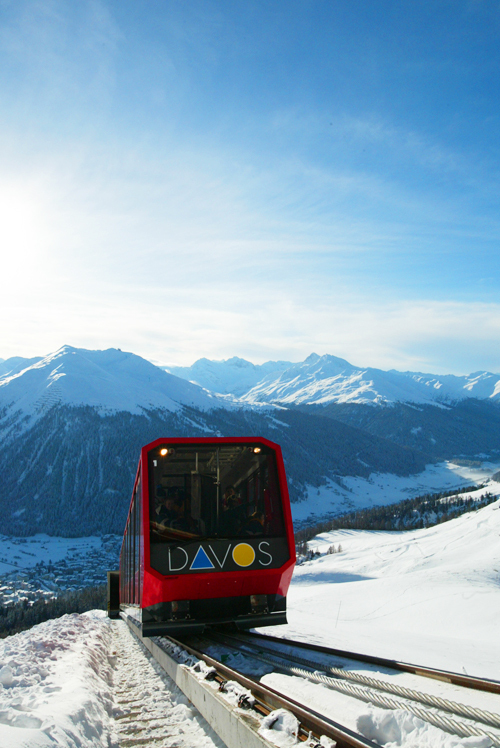 Davos is the clear leader in the global meeting market in the mountains. 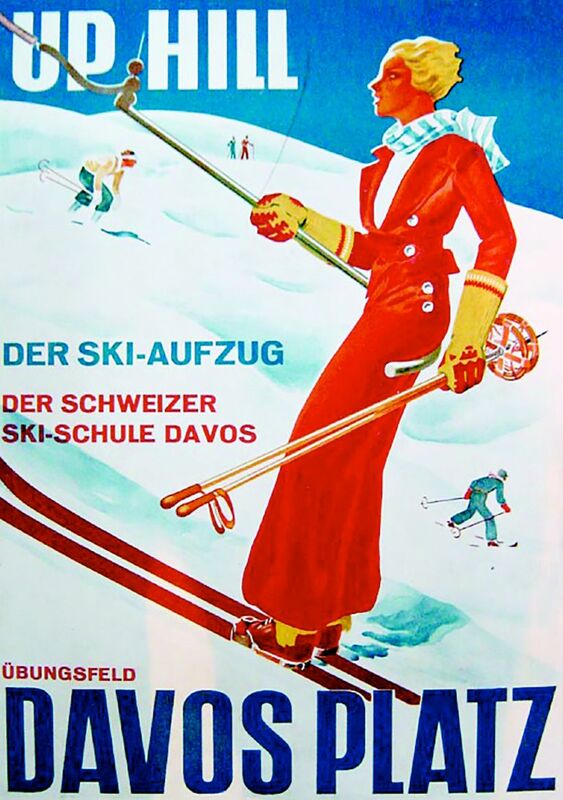 With good reason: Davos possesses a rich tradition, as the leading-edge conference centre in the Alps and, in the World Economic Forum (WEF), hosts an event with pronounced international charisma. However, Davos is far more than simply a meeting town: The town is home to a range of renowned research stations such as the AO Foundation, WSL Institute for Snow and Avalanche Research (SLF), Observatory and World Radiation Center (PMOD/WRC), Swiss Institute of Allergy and Asthma Research (SIAF) and a wide range of specialised clinics and hospitals, whilst also being a town for energy, education and knowledge at the same time. All of this, embedded in a natural environment, located 1560 m above sea level, is what creates the globally renowned "Spirit of Davos". Check out the Davos Weather!